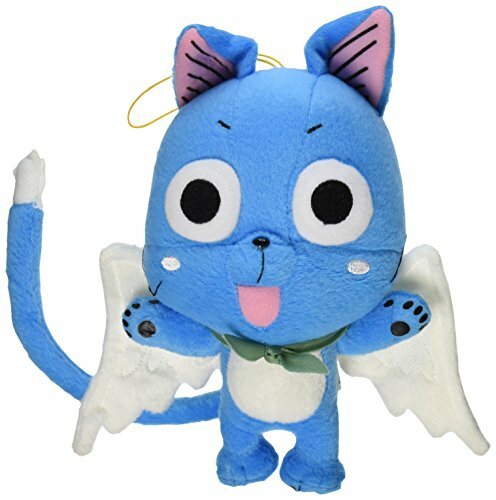 Official Fairy Tail anime plush! Happy stands approximately 8″ tall. 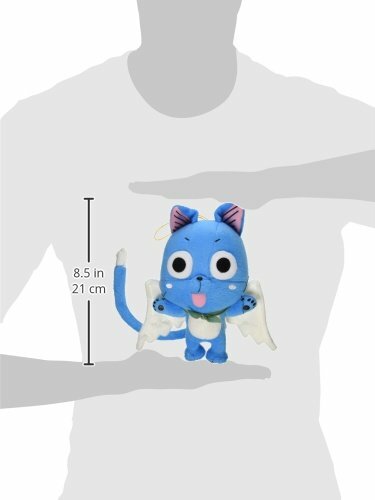 Plush has string on top of head.